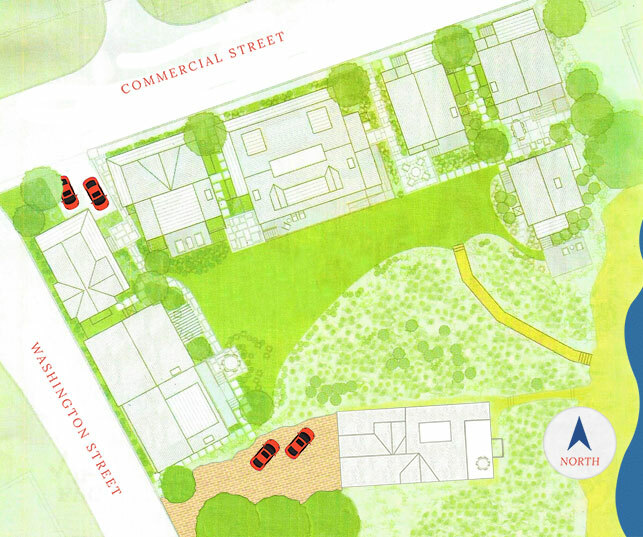 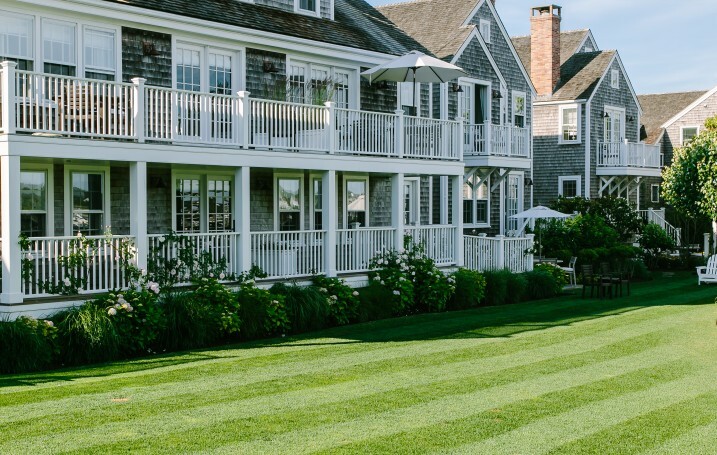 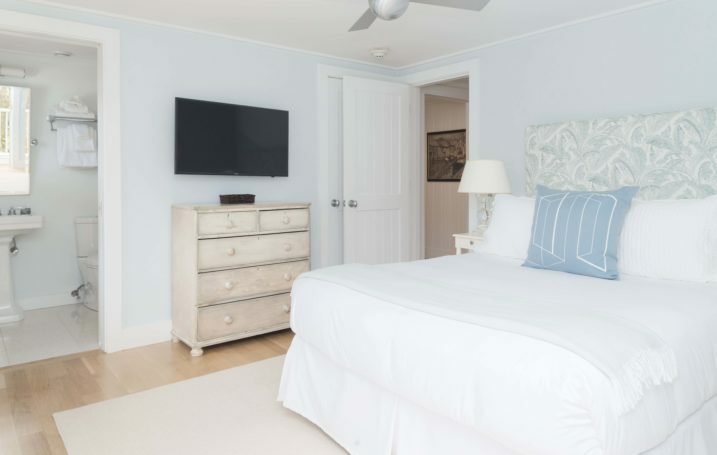 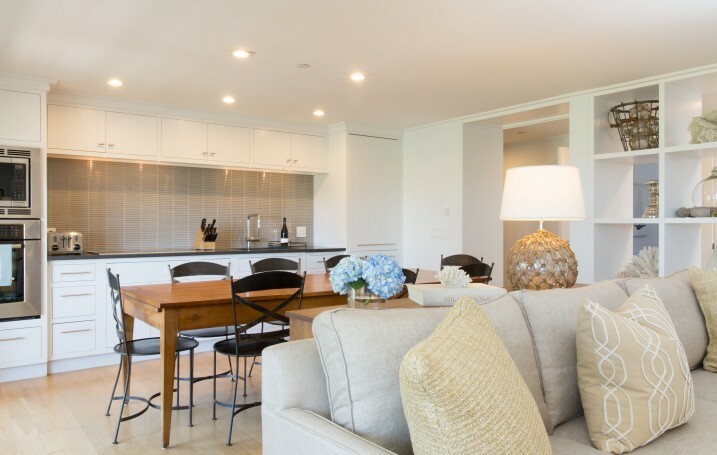 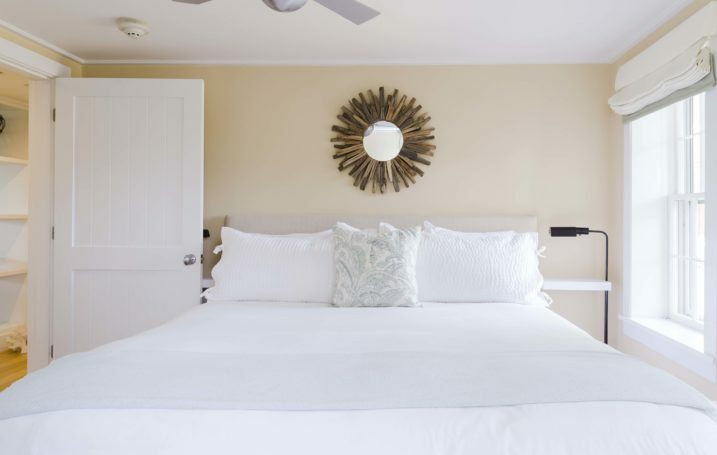 An expansive 1,455 square foot Nantucket luxury hotel accommodation bordering the compound’s manicured green and lush gardens, Sea Breeze boasts a large welcoming veranda with views of the beach and harbor beyond. 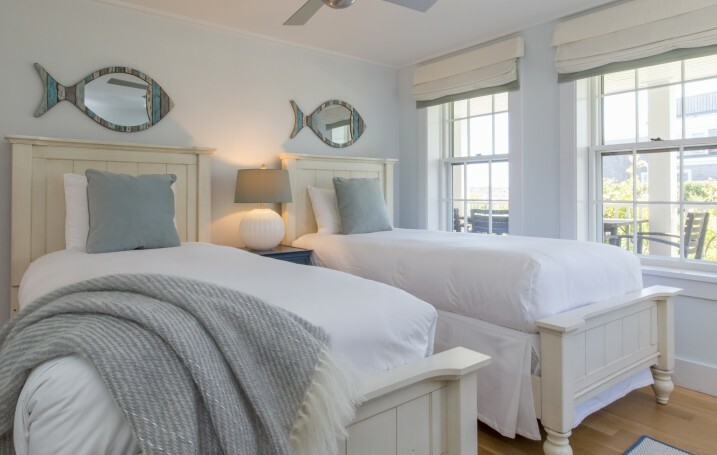 This rental suite offers 1 king bed and 1 queen bed, 2 twin beds, and a sweeping deck with harbor views from the dining table. 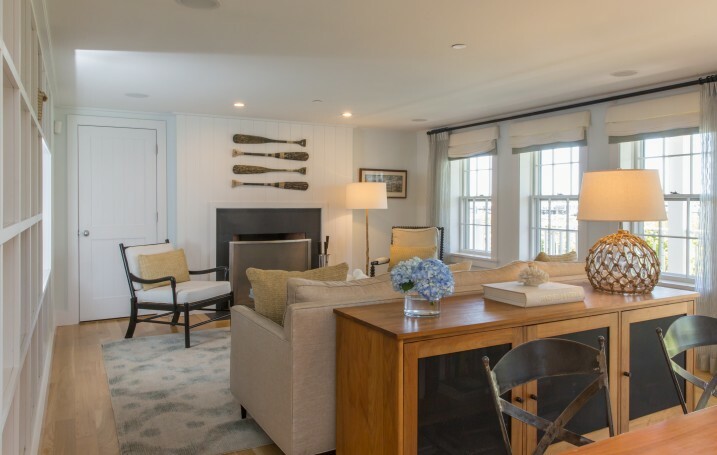 Additional highlights include handicap accessibility, an open kitchen, the largest living area, fireplace, W/D, and complimentary Wi-Fi. 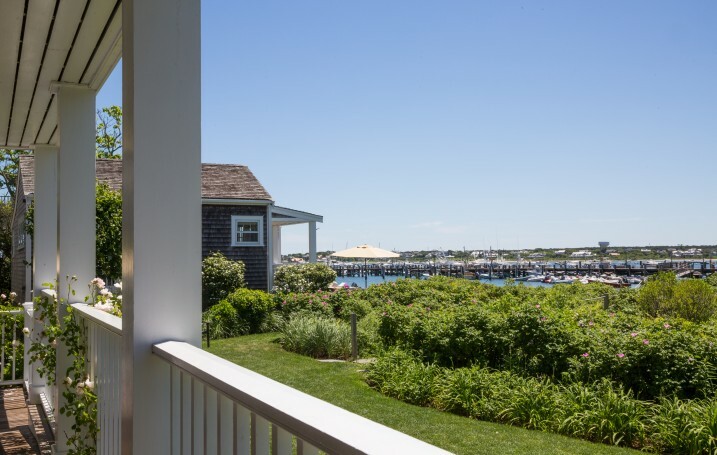 Sea Breeze can connect to Crow's Nest and Spinnaker to create a larger living space. 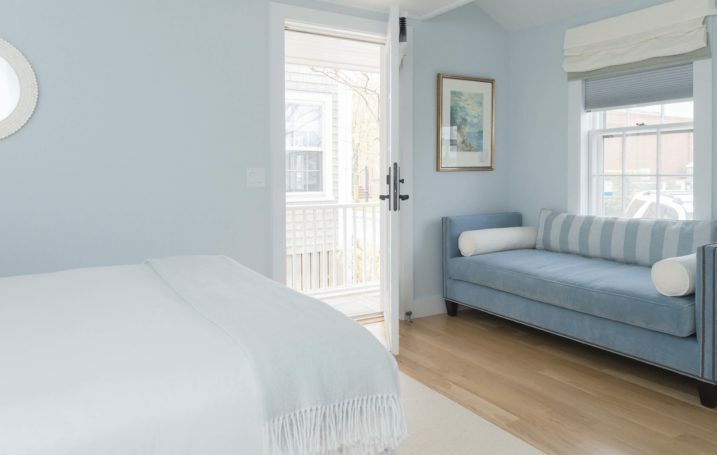 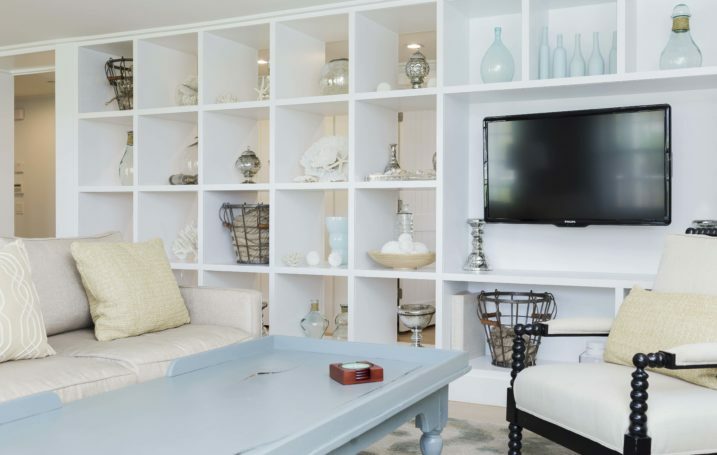 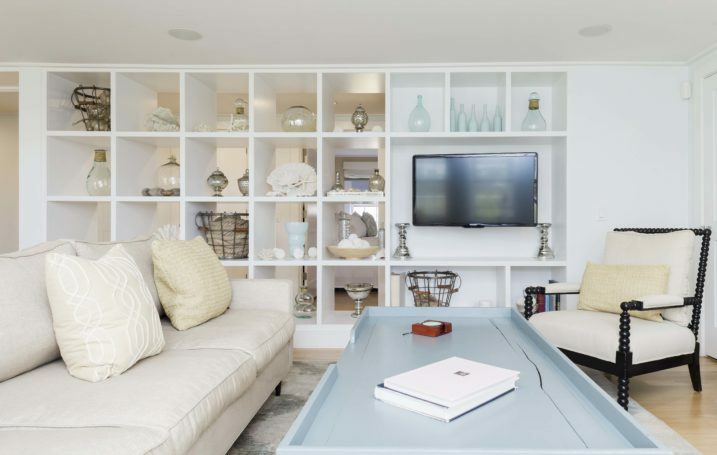 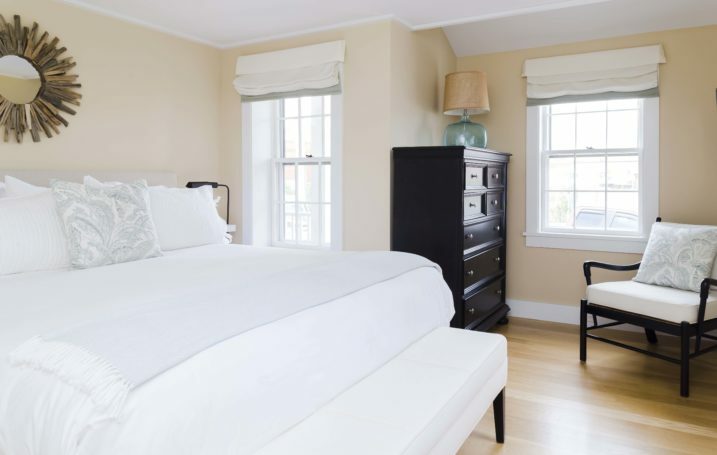 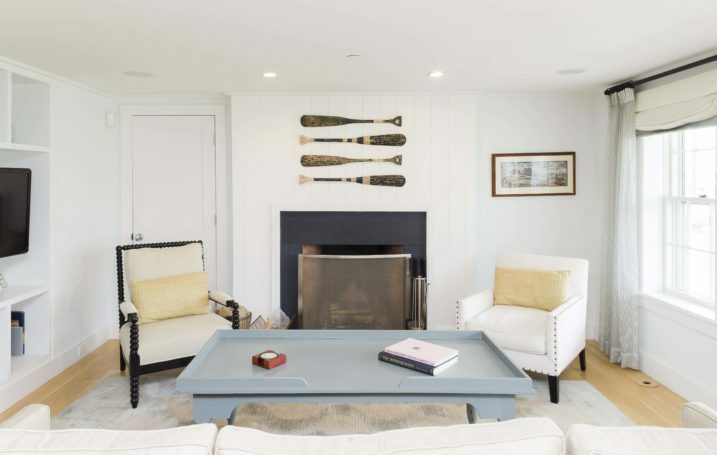 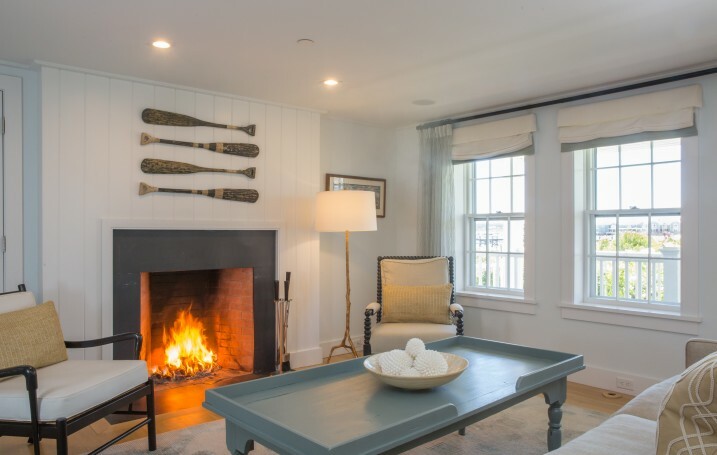 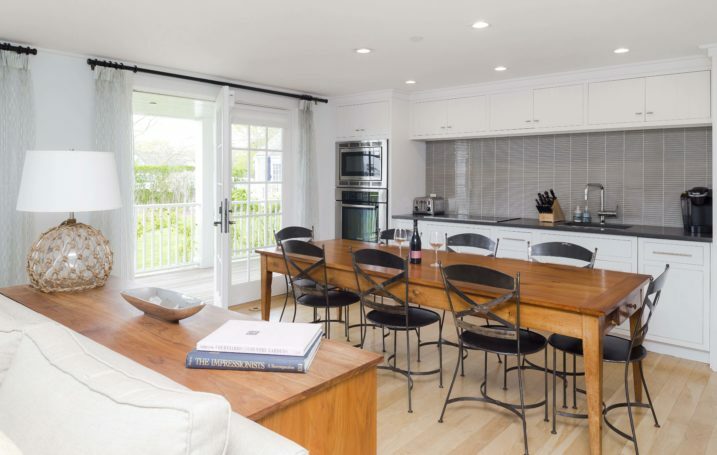 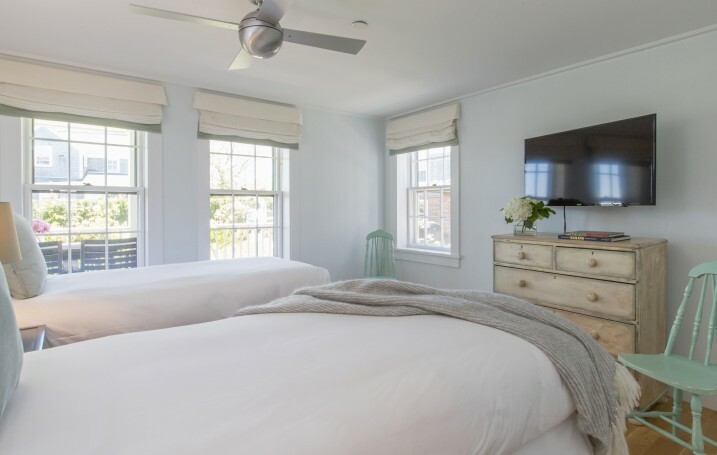 This Nantucket cottage rental is great for families up to 6 guests.